 Prophet Magaya’s wristband saves woman from robbers! Home Hurukuro DzeVangeri Prophet Magaya’s wristband saves woman from robbers! 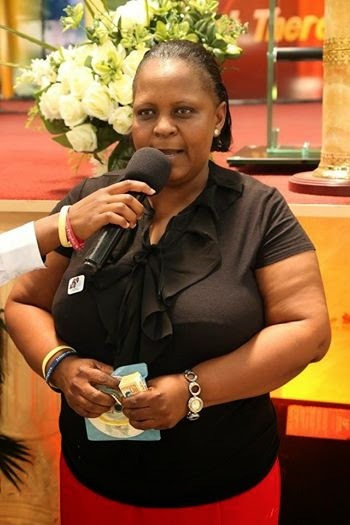 A woman from Kwekwe, Mrs Matambo claims that the God of Prophet Magaya ,through a wristband, saved her from ruffians who wanted to rob her of her money and hijack her car. The scoundrels were in for a shock, as somehow, through the intervention of the Holy Ghost, the robbers were subjected to great ‘heat’ and fled without taking anything from the woman. Sharing her testimony, Mrs Matambo narrated how she travelled to Gweru and parked her vehicle by the roadside so she could eat some food she had bought. Just as she was about to take her first bite some two unidentified men forcibly entered into her car and ordered her to surrender her wallet which had about USD 800 in it. Cornered she complied and the robbers demanded her cellphone as well, but unbeknownst to the robbers, the devout PhD follower had already silently turned to the God of Prophet Magaya for help, rubbing and twisting her PHD wristband. Out of the blue, one of the robbers asked her to fully open the car windows as the temperature had become too high for his comfort. She was surprised given how the air conditioner was running and the temperature was rather cool. The two robbers reportedly started sweating heavily and started calling her a witch who wanted to kill them. Its not clear what the robbers were ‘seeing’ but they eventually bolted from the car as if a hundred dogs had been set after them. They left the phone and the wallet that was laden with cash and the phone.